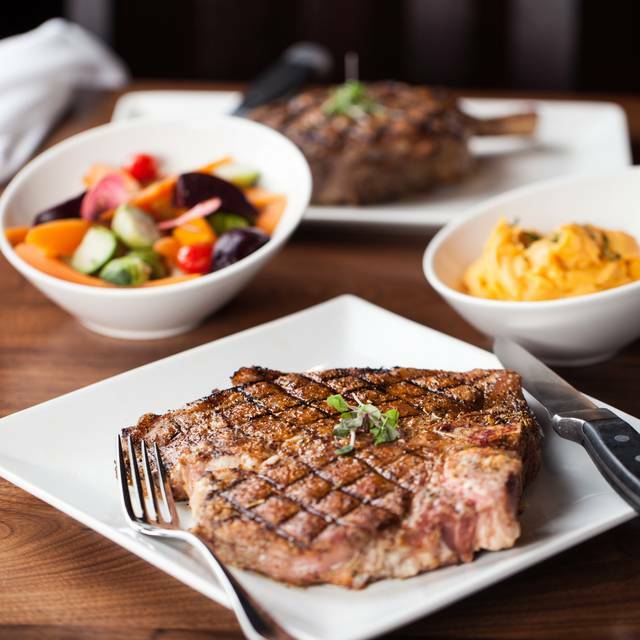 Spencer's for Steaks & Chops offers complimentary parking to all of our guests - valet or self park. Spencer’s for Steaks and Chops, the original USDA Prime steakhouse celebrates its 20th anniversary. 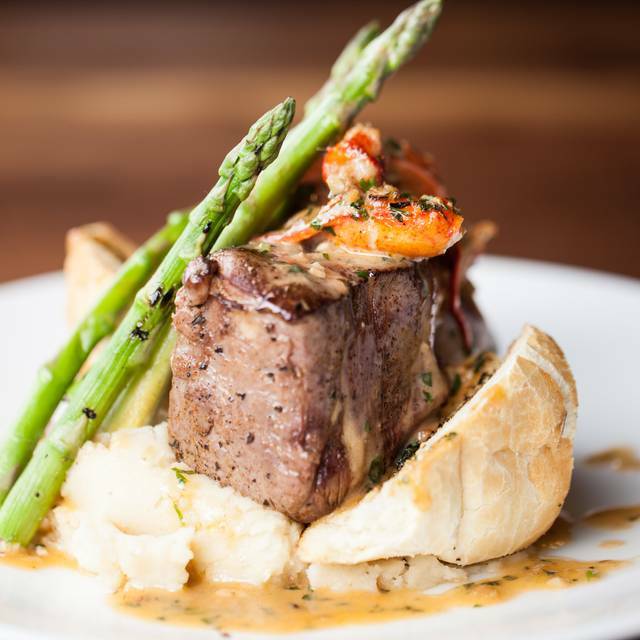 A Salt Lake City staple, Spencer’s delivers contemporary and seasonal dishes, hand-cut steaks, fresh seafood, local produce and cheeses as well as classically inspired cocktails, local craft beers and an award-winning wine list. 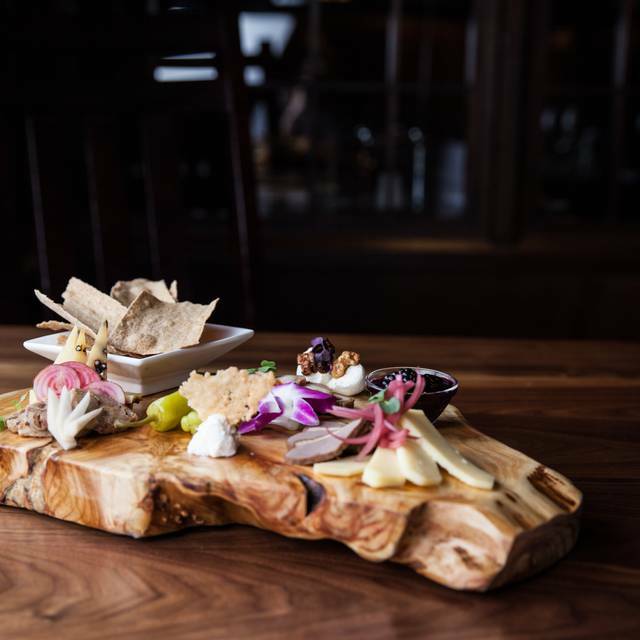 Headed by Certified Executive Chef, Sebastian Lowrey, Spencer’s continues to innovate to meet the changing and discerning taste of today’s foodies. 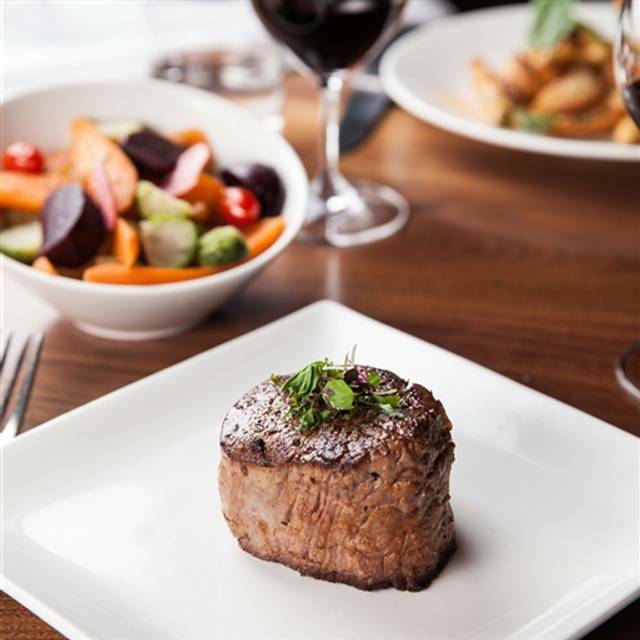 An expert butcher, Chef Sebastian combines his love of meats, organics and French/Italian influences in an exciting array of creations. 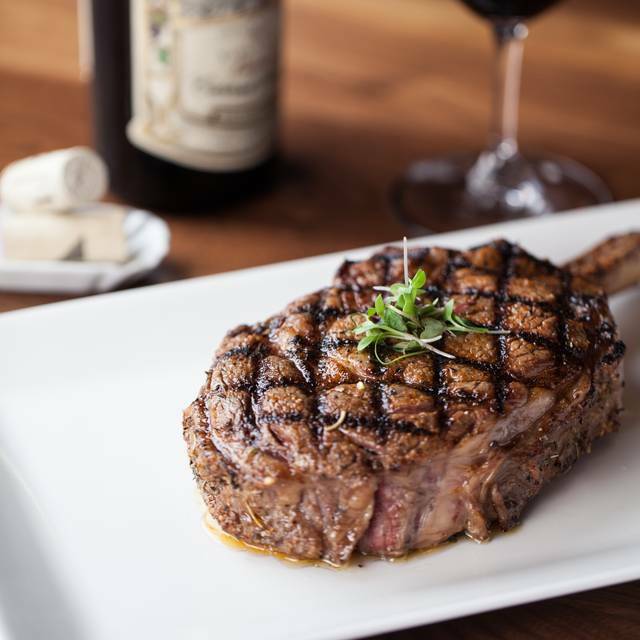 Recognized in 2018 with Wine Spectator Best of Award of Excellence and Best of State in America's Traditional Fine Dining, Spencer's is one of only five restaurants in Utah to boast this wine honor. 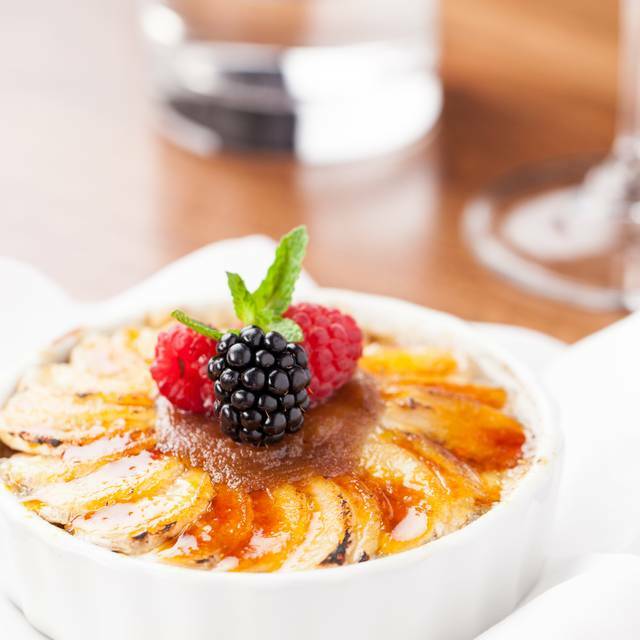 Other awards include TripAdvisor Certificate of Excellence and OpenTable Diner's Choice. It took quite a while to get seated and although we had reservations and were all there they seated a couple of groups who came in afterwards it seemed. I was hosting some out of town VIP's and it was a little embarrassing to have them have to wait for the concierge/host to get seated. Food was decent. 1 of the ribeyes were pretty dry (ordered medium). Sides and drinks were good. Hostess was a bit lost. Waiters were attentive. Everything went well for our 29th anniversary. Colleen was a great server and they topped off our meal with a nice surprise.... a free dessert. We had filet minion, the scallops, crab legs & a couple of sides. Everything was delicious. Oh and how can I forget the wedge salad. Yummy! Thanks for making our celebration special. We will definitely be back. Place was incredible! Our waitress Colleen was awesome and so attentive to us and made sure we were well taken care of. Food was amazing. Highly recommend. For the prices at a steak house if this calibre, I do expect near perfection. Our wait staff was impeccable, and I give them 5 stairs. The person covering the front area was absent on both occasions we needed help. I think parking vouchers should be both offered and supplied at the table. The seating itself was poor, as the seats at the semi-circular table were too low and soft. We all had difficulty both getting in and out of our table area. We ordered steaks, of course. My son's bone-in ribeye was not what he'd hoped for in both taste and presentation. The au gratin potatoes were far below expectations. The all white dishes add nothing to the ambiance. That said, the general ambiance of the restaurant itself was lovely and warm. For the price, I was left unsatisfied in general. The night should have felt incredibly special, and it failed in that regard. Impeccable service. Steak was amazing and the Brussels Sprouts and Smashed Potatoes crazy good. The restaurant was busy but not crowded and loved the fact you could have a conversation with the person you’re with. Just a terrific experience. We went there my 50th birthday and also our engagement anniversary! We all ordered steak and it was ok. I ordered medium rare and it came as rare. My wife told them it was my 50th and this is where we got engaged again on my birthday. The hostess was very friendly lady but the both servers were below average. They did not offer special birthday desert for 50th!!! If we were at Ruth’s or Morton’s they definitely do something special for birthdays. My wife reminded the hostess about it then they came out with a desert. And they did not even have a candle on! The lady that checked us in had a lot of attitude and was very inefficient. Other than that we had great service. I was also not the only customer who noticed this. Very disappointed! Our inexperienced waiter started with an awkward and overlong explanation of their special wagyu steak . Instead I ordered a new york cut steak. When the steak arrived it was clearly not a new york cut. It had neither the texture nor structure of a new york cut. When I complained to the waiter, he assured me it was a new york cut. I did not want to cause a scene with him; so, I let it go. I am familiar with wagyu steaks, and that was what I was served. It was clearly an example of a mistake by the kitchen or a planned switch to their available special steak. In either case, their refusal to acknowledge the mistake was indicative of a much less than high quality steak house. To add further insult, I accidentally left my credit card. Someone in the restaurant took it, and I am now disputing about $1,000.00 in charges made on the day after my restaurant visit. Fantastic food. Fabulous service. Perfect birthday celebration! Staying in the Hilton, Spencer’s was an easy choice to have dinner. 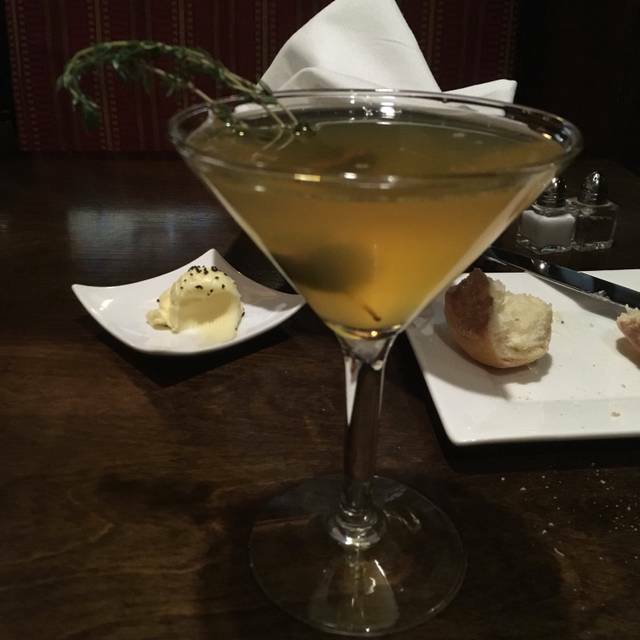 The Honey Thyme martini was a delicious way to start my evening and the French onion soup was amazing (one of the best soups I have had since Paris). Spencer salad so tasty and the lamb chops were perfect. Service was helpful, efficient and not rushed. Definitely will visit again when in town. Cory and Marco are great. They were on top of everything . Made my wife and I feel like they really wanted us there. The one issue I had was your online menu is not correct. It was Trip Advisor (TA) there menu and the actual menu are to different menus .We wanted the Swordfish from the TA menu. Spencer's has never had Swordfish. 2nd TA says Spencer's has a 30 oz steak which they don't. My Suggestion is get TA to fix this issue or have them remove your menu. 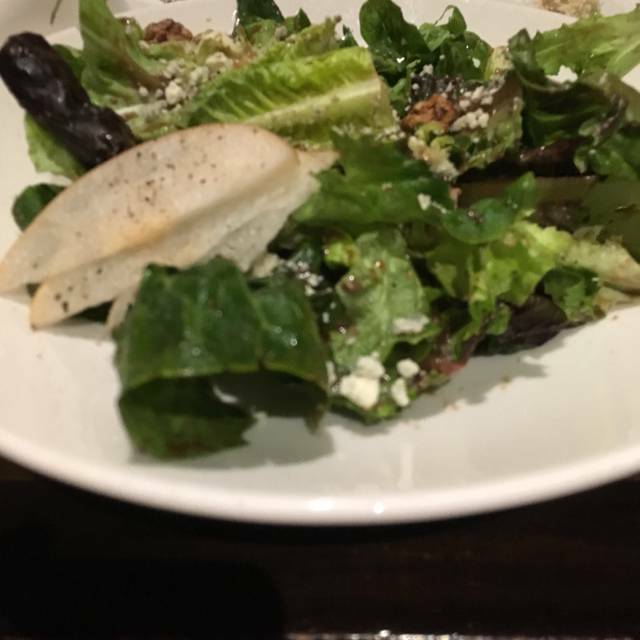 Other than that it is great very nice atmosphere, quite, and food was great and for me the most important thing is service Cory and Marcos did great .5 stars all around if TA fixes Menu. This was a part of a great evening out. The restaurant was very appealing in a stately way dark woods and soft lighting. Wines were plentiful but pricing was higher than a dinners wine should be less selection and balance the pricing would be better for diners. Steak was excellent, period. Sides were not included but splitting apps and salad sharing helped. Service was excelant greeter, wait staff server. The food was amazing! The biggest prawns I’ve ever seen. We loved our waiter as well, he did a great job. Priced like flemings and ruths chris but food quality doesn’t even match ruby river! The rolls were outstanding. Our server even boxed us up some to go. He was the nicest guy. Everything was perfect!!!! Dark and dingy atmosphere. Even more disappointing was the quality of the food. Medium rare steak was raw. Lobster scampi was pathetic, little cheap pieces of lobster that failed to enhance the steak, also unfresh. Extremely disappointed. High quality prices, low quality food. Overall terrible experience. Will not be going there again. Impeccable service and the steaks and 4 cheese potatoes were spectacular. Our server was amazing. However, when our salads were severed, we were not asked if we would like ground pepper. This was a first for the both of us, we had to stop someone and ask for pepper. Once we were severed no one came around to ask how our food was. I had lobster risotto, and it was horrible, I had 3 bites and the next thing I knew a woman came by our table and boxed our food. I tipped the waiter he was extremely friendly, love him to death, every thing else was not up to par. This was my husband and mines first Valentines Day together, we both were extremely disappointed after hearing such great things about your place. An exceptional dining experience! All staff, at every level, go above & beyond to ensure all facets of a restaurant are met and exceeded! Server, Kory, does his job very well- knowledgeable & passionate! Renee, SA, attentive to diner’s needs and warmest smile, very pleasant! Met throughout the night with recommendations from the facilities’ wine sommelier, and the manager, to ensure a 5-star experience...that it was! Not to mention the exquisite food: Wagyu steak is mouthwatering, I’ve desired to eat it for dinner every night, since! Everyone was very professional, will recommend, will visit again! Thank you!!! I would recommend Spencer's for an excellent steak cooked to perfection. There are better steakhouses in SLC. Our steak temps were inaccurate, and less than warm to the touch. We did enjoy our sides, but I was double-charged for one of the items. Our server was mediocre. The experience overall was subpar. Too bad! One of the best filet mignons ever, and generous ala carte side dishes. $15 corkage fee, which is a bit steep, but still less than buying a bottle there. Cozy, and warm environment. Great service, great food, great place. Ask for a seat in the back, it quiet and very nice. Great experience. We loved the food and the service. Ordered steamed crab and asparagus. Received steam crabs that were over cooked and steak. 5 minutes later I received cold asparagus and told the waitress I didn’t order steak. Received the bill with a glass of wine. I don’t drink nor did i order wine. Not sure how a simple order in a half empty restaurant on a Sunday evening got messed up so bad. We have eaten there a half a dozen times and have never been disappointed. Staff and service is terrific! Food is great. 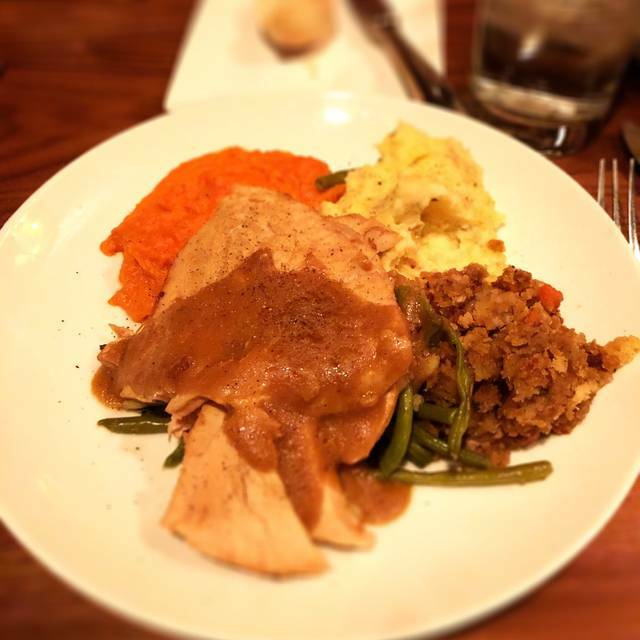 Be sure to share the sides... they serve enough for 3. It may seem quite pricey but the quality is second to none. French onion soup and rolls are outstanding! Burger was excellent. Service was good! Valet at Hilton validated by restaurant! This was our first time trying Spencer’s and I was delighted by the cozy atmosphere and excellent service. We will definitely be back. Wonderful wait staff. Very helpful and attendant. I was eating solo and I was very appreciative of their attentions. Wonderful food too. The food here is phenomenal- never disappointing. However, they are always disorganized. On this occasion we had an excellent server, but we generally get a gentleman who has no idea how to serve. They also lost our OpenTable reservation and then reported that we didn't show. This is supposed to be a well-run establishment...what a joke.